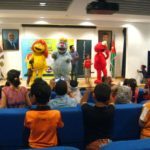 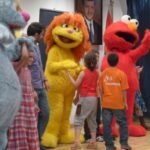 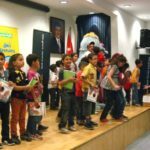 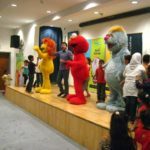 This Saturday 40 children enjoyed the new Hikayat Simsim show. 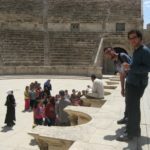 Thank you, Bank of Jordan, for inviting STEPS’ beneficiaries to attend! 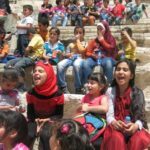 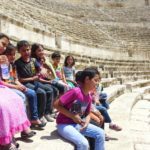 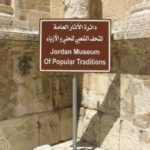 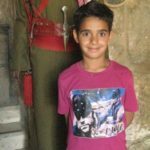 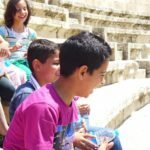 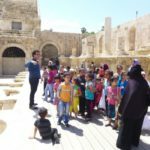 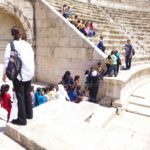 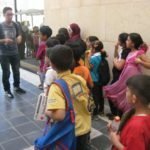 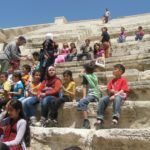 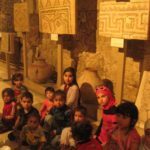 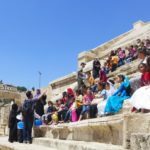 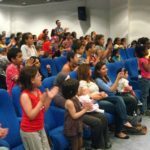 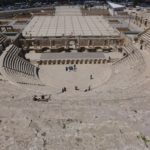 After the performance the children had the chance to discover the Roman Amphitheater and the Jordan Museum of Popular Traditions downtown.